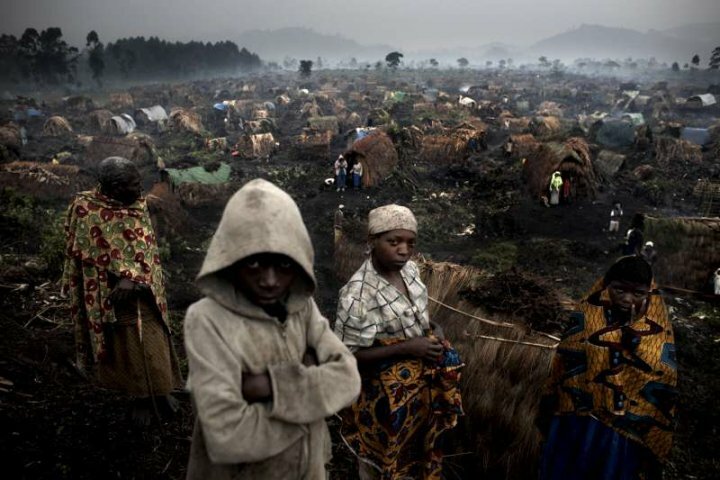 Tanzania is the main contributors to the 3,069 peacekeepers of the UN international brigade of intervention aimed at targeting rebel groups operating in Eastern Congo including M23. 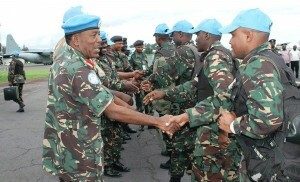 Tanzanian President Jakawa Kikwete whose forces are part of the international brigade of intervention of which objective is to target armed forces operating in Eastern Congo. 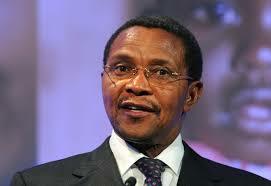 I find Kikwete’s comments a very strong signal that Kagame’s political honeymoon is long gone! 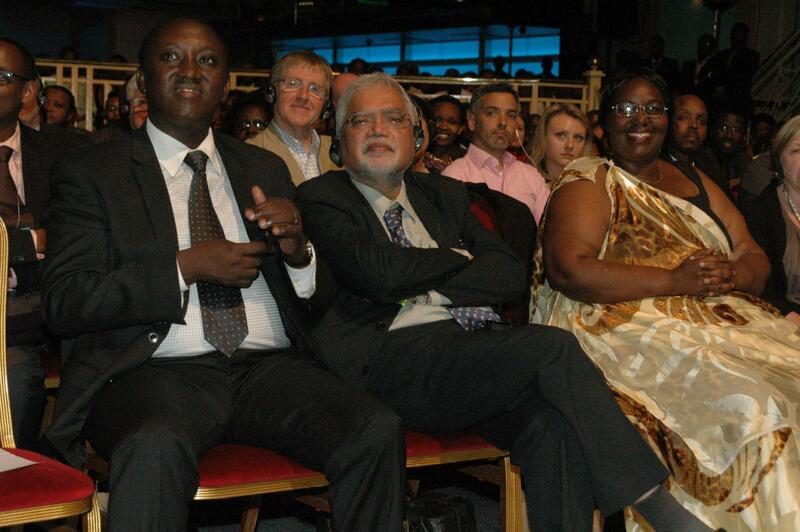 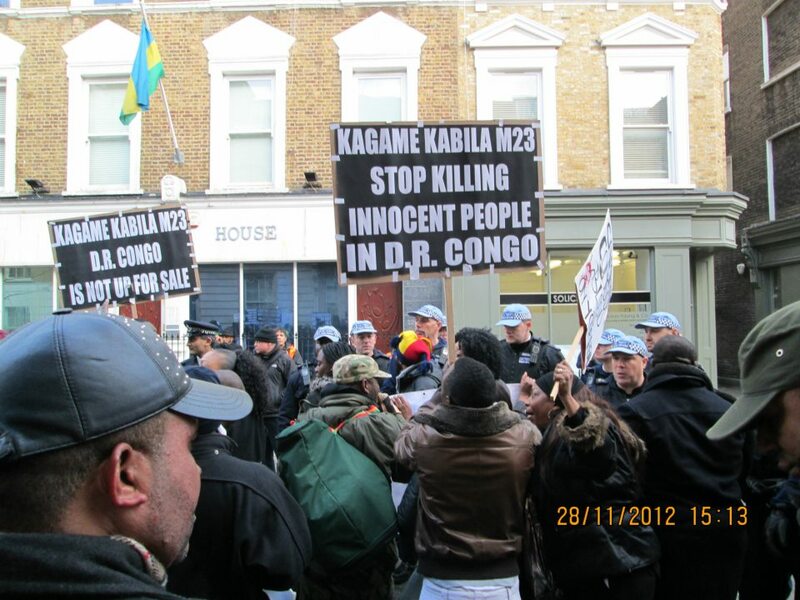 It reveals a new regional political trend against Kagame.